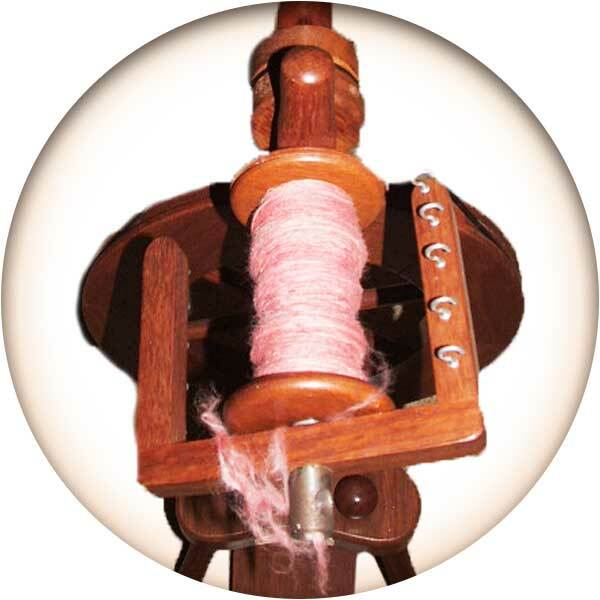 Spinning Wheel Hire: $10 per class. Please contact us for availability. Be quick 0nly 2 available for hire each class. You can pay online to attend your class if you wish, or contact us by email for more details using the email form below. The Advanced Spinning Class is a full day class on many varied topics and skills. Chris takes you through each session to hone a specific skill. How to replicate that Yarn! 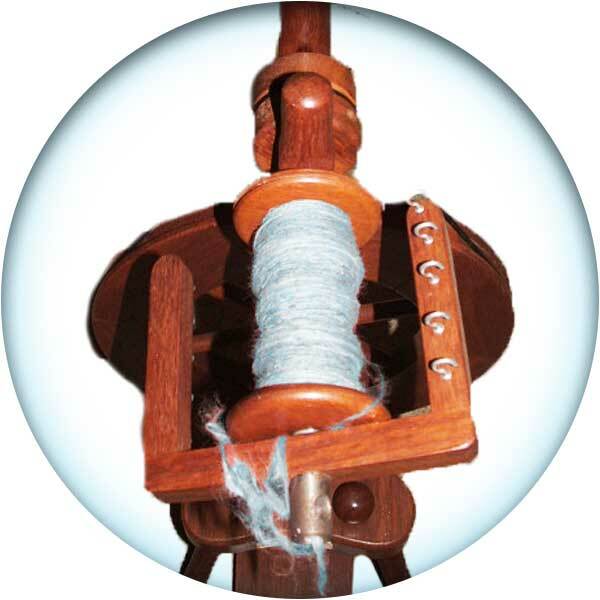 Chris takes you on a wonderful journey in this class where you will produce varying beautiful results with your yarn, you will lean how the results compare. 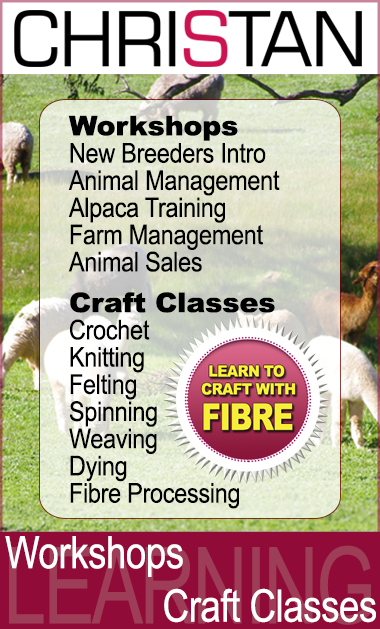 By the end of this class you will be able to make things into articles and or garments while enjoying your growing skills and rewarding results along the way.